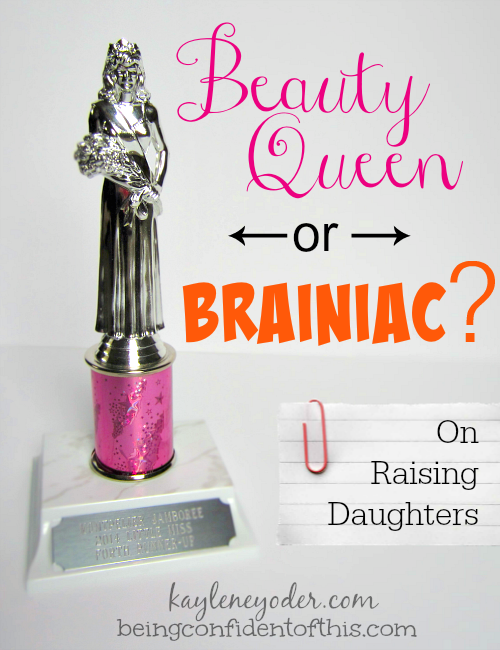 On Raising Daughters: Beauty Queen or Brainiac? “Please, Mommy, please!” She begged with round eyes and crinkled nose. Her most fervent desire? To sign up for the local beauty pageant and wear a fancy dress. It’s one aspect of mothering a daughter that I never anticipated….as a mother of mostly boys. 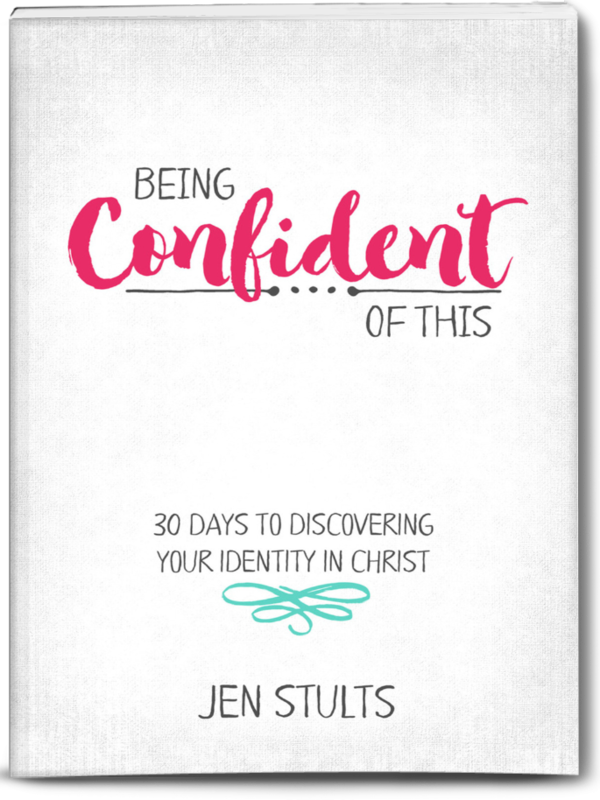 It’s true that daughters are different, and therefore, we worry about different things – teaching modesty and authenticity, teaching beauty that comes from within, teaching God-derived confidence and mothering skills, and a million other things I might never have considered teaching specifically to our boys. It’s also true that one can find all sorts of conflicting advice about what is best for little girls. No, let them be tom-boys! Teach them the joy of femininity! No, teach them to seek equality! When so many different opinions exist, how can we know the best advice to follow? Which way is right? Should we let our little girl participate in the beauty pageant or not? 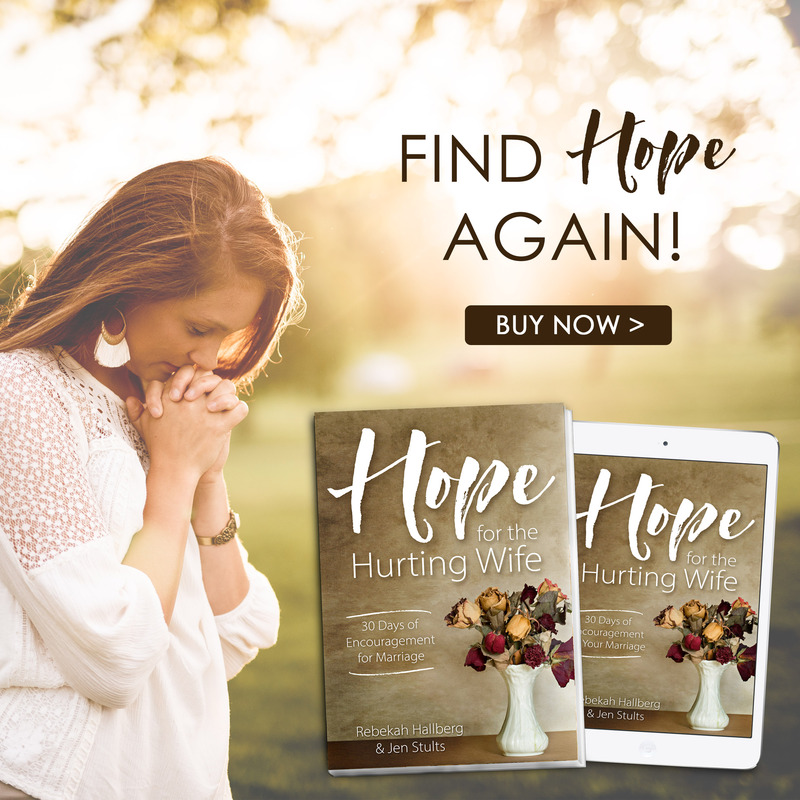 Join me over at Kaylene Yoder’s place as I share about what kind of daughters we should be raising and how to love our daughters best!